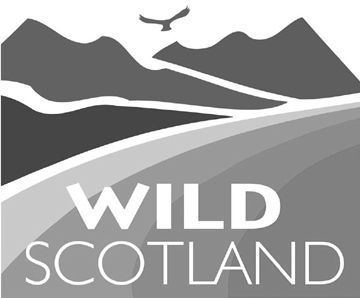 We specialise in high-quality still images of Scottish wildlife, landscapes (including aerials) and land management practices associated with ecological restoration, or rewilding. Our professional photography team are available for bespoke commissions and we offer discounted image packages to not-for-profit organisations. Please enter keywords separated by a comma to begin your search. If you’re having difficulty navigating the search facility, you can download our instructions. Check out our range of high quality fine art photography prints.